The National Business and Technical Examinations Board (NABTEB) entry guide for candidates registering for the 2018 Nov/Dec NBC)/NTC and ANBC/ANTC Examinations. Reade the full guide below. 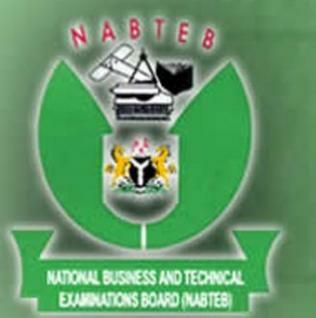 The National Business and Technical Examinations Board (NABTEB) released the 2018 November/ December National Business Certificate (NBC) / National Technical Certificate (NTC) and General Education Advanced National Business Certificate (ANBC) / Advanced National Technical Certificate (ANTC) certificate examinations guide for all candidates. Approved NABTEB centres are free to enter candidates for the examinations but they should obtain Registration PIN for each candidate from the designated selling points. no timetable yet, what is going on? Comment Text*please when is the registeration for Nov/Dec NABTEB exam starting and ending? Comment Text*pls when will NAPTEP GCE form for year 2017 be out.